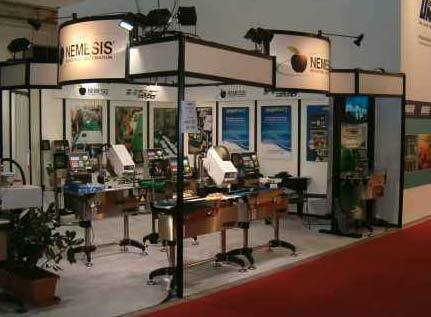 NEMESIS will participate to exhibition “Interpoma” edition 2010 in Bozen, in days 4, 5 e 6 November. It will be exposed, in addition to the complete weighing and labeling line HSC350 for the agro-food field, the new HSC350 sorting line. NEMESIS will be in stand 20 – 42 Hall C.